On August 12, before the start of the training session, the team took part in the annual obligatory procedure. The players and the coaching staff of Shakhtar lined up on the pitch of the training base Svyatoshyn for the team's photo shoot 2015-16. 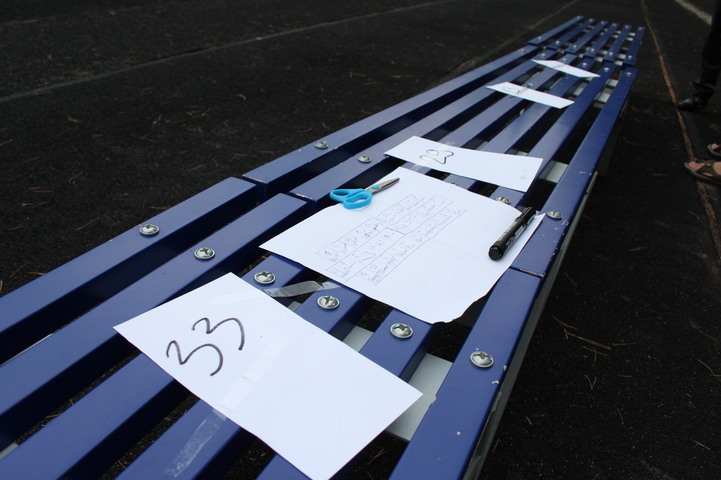 Specifically for it, a makeshift pedestal with player numbers and coaches’ initials was set up. The scheme of the participants' formation for the photo shoot was considered in advance, taking into account player’ height and projected total composition. When all the participants took their positions, photographers took a maximum number of shots. The whole process took 5 minutes. After that, the Pitmen proceeded to their traditional training session.